Just see our most recent fabrication projects! Wright’s Iron, Inc. is a WBE/SBE owned business. 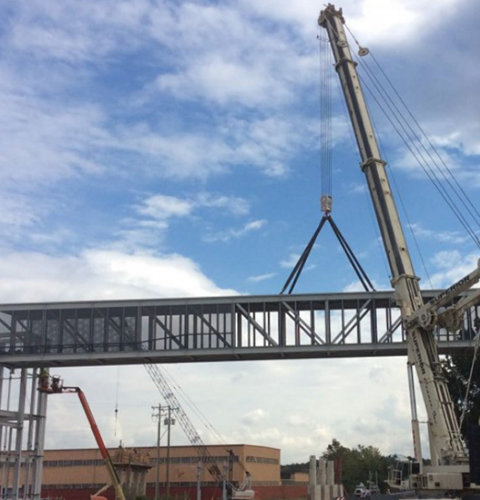 We are also affiliated with Ironworkers Local #5 representing Washington, D.C. We have a Class A CBC specialty contractor licensed to perform work in Virginia, Maryland and Washington D.C. We serve the commercial, industrial and residential sectors. 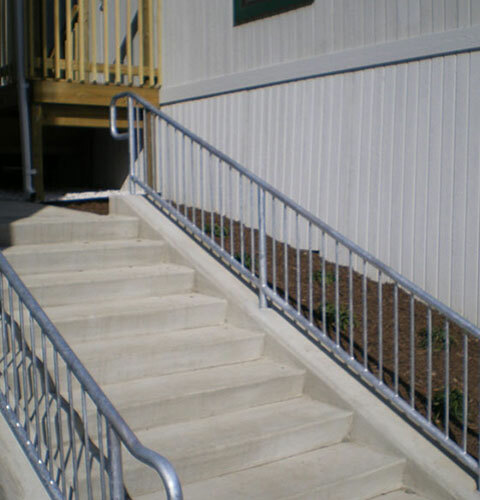 Our capabilities include but are not limited to stairs, railings, custom fabrication, as well as other steel services. 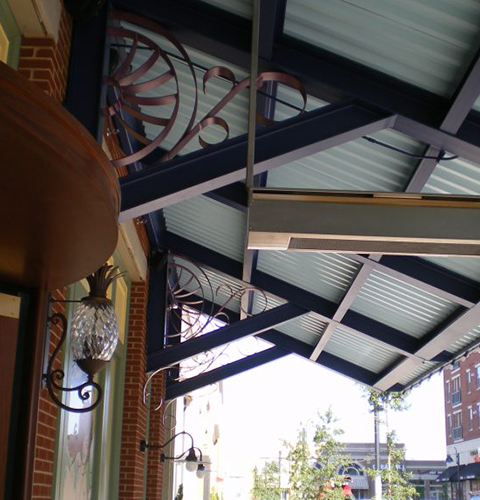 Wright’s offers extensive experience when it comes to renovations and new projects. We welcome walk-in customers for equipment welds and modifications, home projects, farm projects. At Wright’s Iron, Our greatest assets are our employees. Many of which are from our rural farming area in Central Virginia. They bring an unbeatable work ethic to our company. We believe in investing in the well being of our employees who share Wright’s Irons’ values by offering above average wages, benefits, education, training certs. and an environment that fosters dedication, hard work, integrity and excellence. All of our welders are safety certified and hold welding certifications. 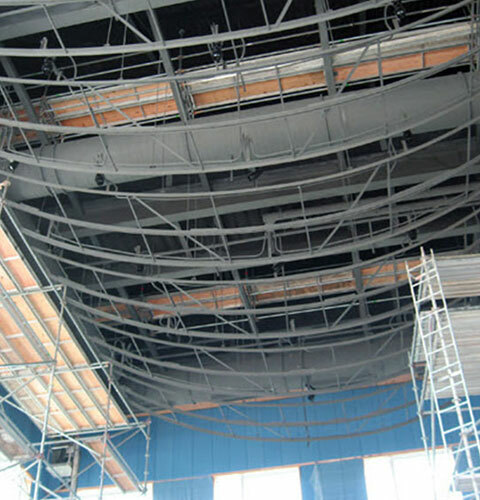 Our president’s experience dates back to 1985 with first hand welding, fabricating, erecting, estimating experience among many other aspects of the trade. Some examples of places we’ve offered our services are: Ft. Meade, Petuxant Naval Base and Andrews Air Force Base in Maryland. We have also worked at Ft. Myer, Ft. Belvoir, Quantico Marine Base and the Pentagon in Virginia. Other Federal projects include Walter Reed Army Hospital, Bethesda Naval Hospital, FBI Academy, Secret Service Building, CIA Headquarters, and The Goddard Space Flight Center. These are just a few among many more. 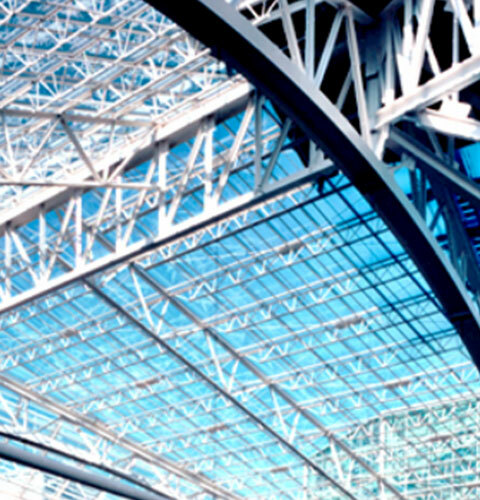 Steel	Structural Steel is an important building material characterized by its shape and cross-section, as well as its mechanical and chemical qualities. 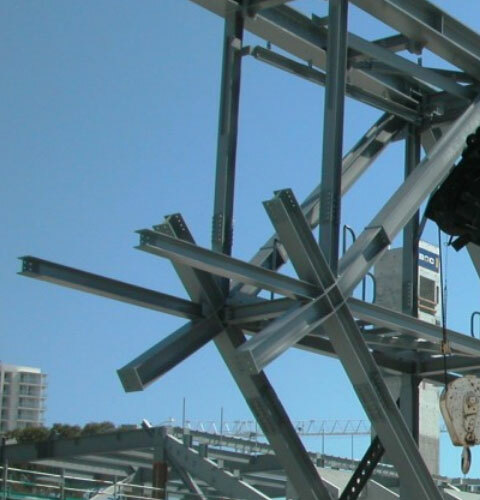 Erection	Our steel erection capabilities include every aspects of pre-engineered building erection including long bay systems, large clear span buildings, heavy crane structures and much more. Sandblasting	Sandblasting is quick, cost-effective, and prepares steel surfaces for further processing. After sandblasting, paint adheres better, galvanizing is even stronger, and fabrication becomes much, much simpler. 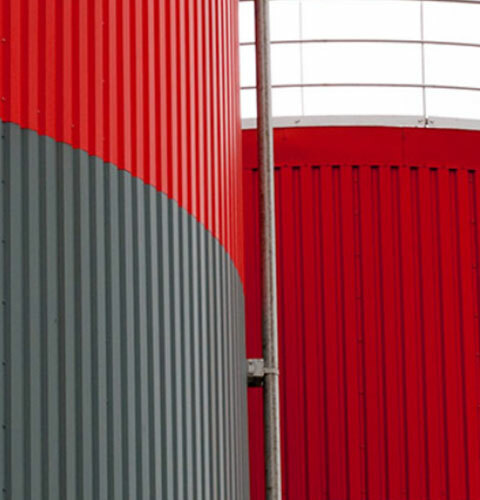 Painting	We can offer a wide range of technical coating systems to handle whatever your project requires. These include corrosion resistant, solvent free, and low VOC (Green) coating systems, along with numerous others. Rigging	Wrights Iron specialize in supplying a wide range of stainless steel wire rope assemblies and associated components which enables us to provide complete stainless steel cable solutions to the rigging industry. 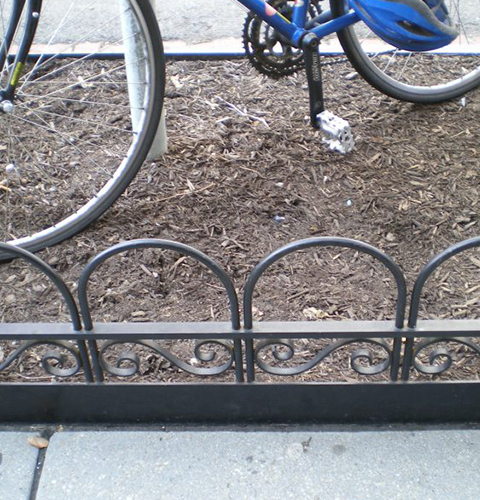 Ornamental	The material used for these projects can be made from stainless steel, aluminum, glass, bronze, and wrought iron to name a few. For your specific project, we can combine the materials to make your project unique just for you. Welding	Depending on your needs, there are different types of welding, including MIG welding, and Arc welding, etc. The purpose of welding is to join pieces of metal together, allowing them the strength needed for your desired project. Misc. Steel	There are many types of steel, including stainless steel, aluminum, carbon, brass, iron, and titanium. Within each type of steel there are different grades. Based on your design, you can choose from the type of steel you want, along with the grade that you need.